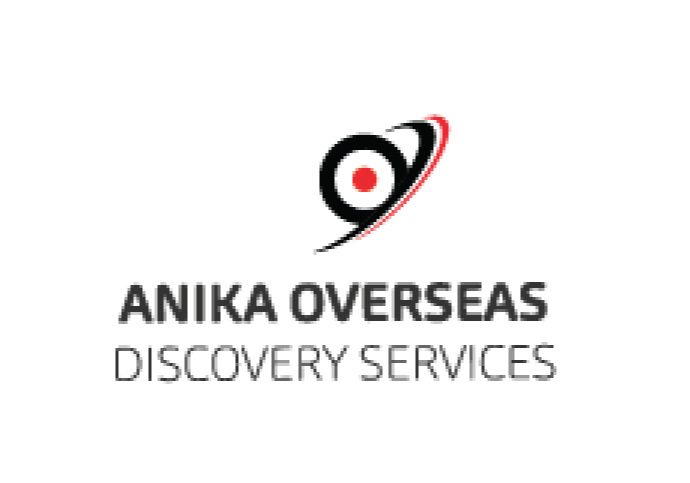 Anika Overseas Discovery Services (AODS) is primarily an import, export and indenting company that exclusively supplies goods to companies and many government departments. With a global network of exclusive contacts, over 270 ports and all legislative licenses and permits, AODS can seamlessly source an impressive inventory of products for its clients. Renowned foreign companies from different commercial sectors as well as national top tier companies can vouch for the professional and proficient services of AODS. We are the exclusive supplier for the Bangladesh Defense Ministry and several other government departments as well as numerous multinational companies. Beyond the helm of export and import, AODS also offers administrative support and services to many ministries, the Bangladesh Bank, the Board of Investment, the National Board of Revenue and many other organizations. E Visa recommendation from Board of Investment. Pursuing E Visa from Bangladesh missions overseas. Bangladesh Bank permission 18 A. Facilitating necessary investigation by the National Security Intelligence and Special Branch of Police.